The arrival of virtual reality means we now stand at the cusp of a shift in how media will be created, shared and consumed. 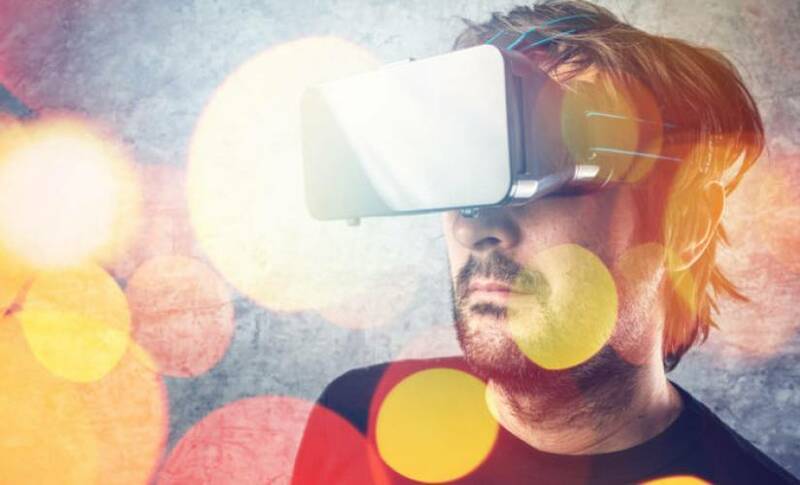 The immersive and interactive nature of VR promises to go far beyond today’s video content designed for two dimensional displays and ushers in an entirely new era for creators and how they can interact with their fans. In VR, content creators won’t just have viewers, they’ll have participants with them in experiences that go beyond the confines of today’s flat screens. Traditionally, on video platforms like Twitch and YouTube content creators and streamers have used webcams and screen capture to create compelling content for their communities. Live-streaming and recording gameplay via video recreate the social experience of sitting next to a friend and talking with them while they’re playing a game on a computer screen. 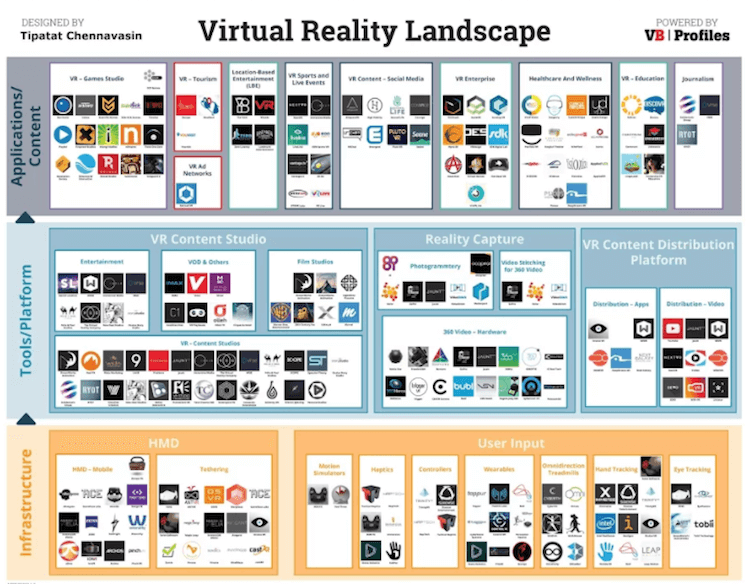 VR changes this framework by allowing content creators to literally step inside the game and send out content, effectively turning virtual spaces into real spaces. This isn’t only for a far future being dreamed of by VR aficionados; you can see glimpses of this future today. Recently, the creative geniuses at Hyper RPG pitched us an out-of-the-box concept for a new weekly show filmed in VR for the Twitch audience. 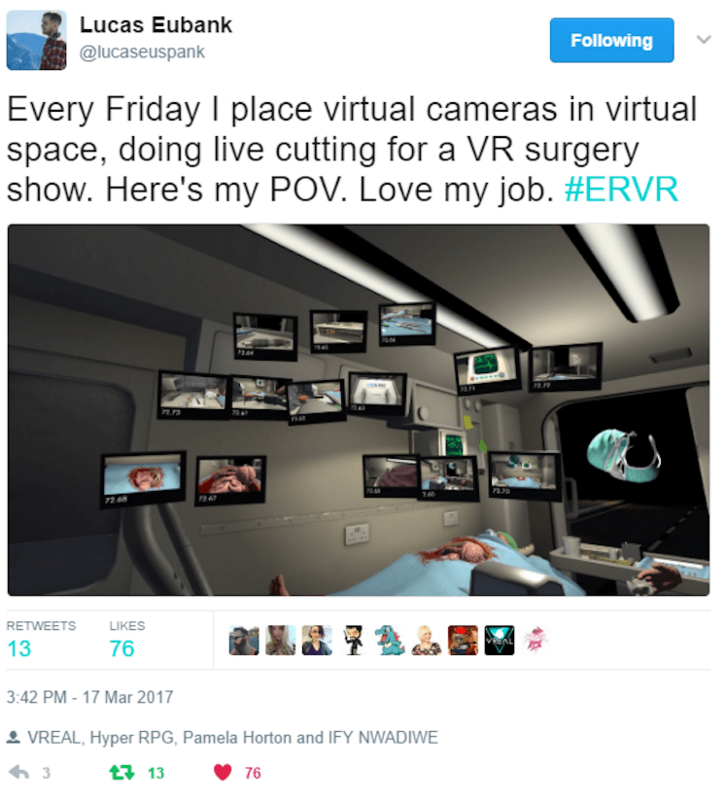 Inspired by a demo of VREAL working with Bossa Studios’ wacky VR game “Surgeon Simulator: Experience Reality,” Zac Eubank and the Hyper RPG team came up with the concept for ER VR, a competitive surgery show complete with a panel of judges and weekly special guests. Using our platform tools, Hyper RPG is able to place multiple camera operators inside each level of Surgeon Simulator, creating a unique way of experiencing the game from different perspectives during competitive (and hilarious) play, and integrating those views into their Twitch broadcast. This tweet from Lucas Eubank captures the virtual camera rig that the Hyper RPG team have created in just one level of the game. 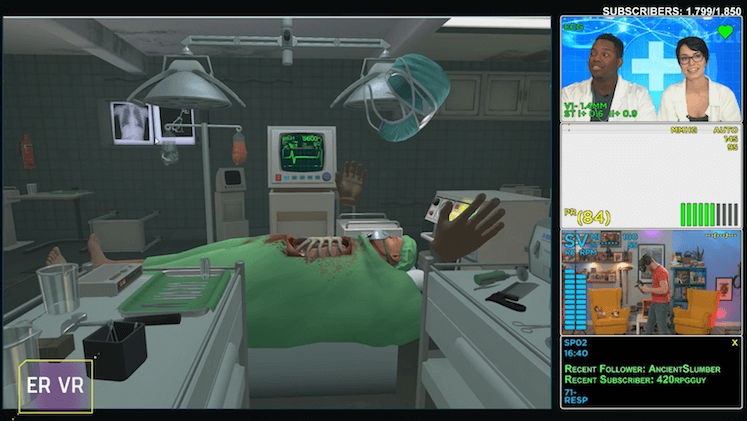 The additional of VR-based camera rigs effectively turns the entire Surgeon Simulator game into a sound stage, enabling creators like HyperRPG to build entirely new streaming experiences filmed in VR and broadcast to today’s 2D audience. The show airs weekly on Fridays at 4:30pm PST at http://www.twitch.tv/hyperrpg. Here’s an example of the mix of video and VR content that the Twitch audience sees during ER VR live show. Because the talented team at Hyper RPG already have extensive production skills, they can directly transfer that experience to VR to create compelling content using a new set of tools. A virtual camera in VR on a virtual stage works very much like a video camera in a physical studio. But VR takes it beyond what can be achieved in the physical realm. Because the game sessions are captured as native VR streams–a VR bubble in time, if you will–a producer can rewind the stream and film the same event multiple times from different camera angles, in order to capture the perfect shot or get just the right angle when a guest reacts to something in VR in an entertaining way. Sharing VR content in 2D is just the first step in this evolution. Soon we’ll see what it’s like for their viewers to watch from their own perspectives within their own VR headsets. VR enables content creators to invite their audience to literally step inside the game with them and experience gameplay and experiences in ways that were never before possible. With the viewer’s perspective unlocked and unbounded, content creators have an unprecedented amount of creative freedom and this grants them the ability to do what they do best: entertain. Left by the wayside will be the need for controlled experiences where streamers dictate focus, perspective, and camera movements. The viewer’s background, perspective, and actions color the experience, making it infinitely repeatable and unique in every instance of consumption. The Observer Effect as applied to entertainment media if you will. With unbounded opportunities for creative expression, and rapidly evolving definitions of participant, viewer and even media itself, entertainment stands on the precipice of a new golden age where we once again redefine our relationships with media, each other, and society at large. Todd Hooper is the founder and CEO of VREAL, the first platform for VR game streaming and discovery. Armed with social streaming, VREAL helps developers build a great community around their games, empowers streamers to broadcast VR games, and enables viewers to enjoy streams in full VR. Todd is an experienced entrepreneur, having founded and operated multiple companies in the enterprise and entertainment markets. He started developing video games in assembly code as a teenager. Prior to VREAL, Todd was VP Online Services at Unity, leading their initiative to revolutionize the way games developers create and connect with an audience.